Someone forgot to polish that one. Whooah! Where did that come from? I'm very glad to find some of my photos here, as I'm a frequent visitor to your site, one of my favorites. The shooting break Bentley shot was taken during the 2011 Geneva Motor Show and was called Bentley Touring Flying Star. 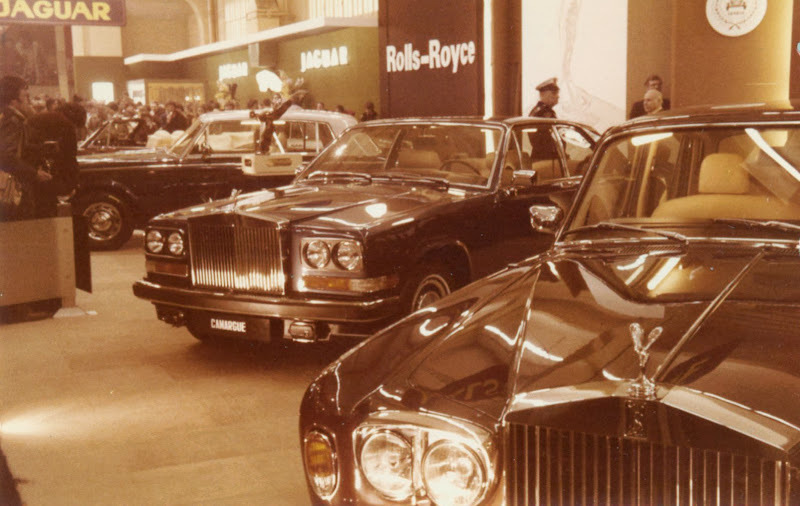 The 1978 Geneva Motor Show photos were taken by my brother and found recently in an old box amongst other photos (Aston, Ferrari...) also on my Flickr account.